A jumbo (or non-conforming) mortgage is a home loan for an amount higher than [conforming loan] limits. As such, they are not eligible for government guarantees. Jumbo loans can be used for higher-priced properties, including luxury primary residences, second homes, and personal investment properties. If you are looking to buy an expensive property, your only option may be a jumbo loan. With loan limits established for each county, the jumbo loan threshold is $453,100 in most of the United States. In the highest-cost areas, however, loans have to go over $679,650 to reach jumbo territory. A jumbo loan typically comes with more demanding requirements than a smaller, conforming mortgage. 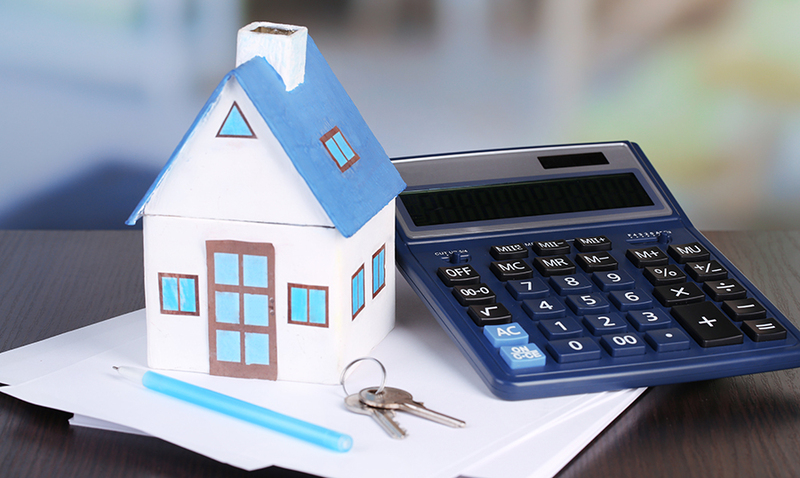 Due to the higher risk of jumbo loans, they are generally more expensive than conforming loans, and they also require several extra steps, such as creating a longer-term escrow account and obtaining multiple appraisals. All of these requirements are intended to reduce the risk of a default, but they also add fees that will drive up your costs as the borrower. Higher down payment – there is no private mortgage insurance (PMI) product to protect the lender for the jumbo loan market, so in most cases, you will need to put a minimum of 20% down depending on the purchase price. However, there are some specialty loans that only require 10% down. If you have a lower debt-to-income ratio, cash reserves, and a higher credit score, a jumbo loan may be right for you.